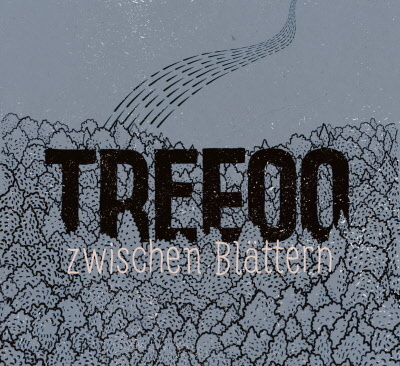 With their new album „Zwischen Blättern“ (ATS Records) the Vienna-based band „TREEOO“ shows that modern jazz doesn't have to be excessively complex to be interesting and challenging. 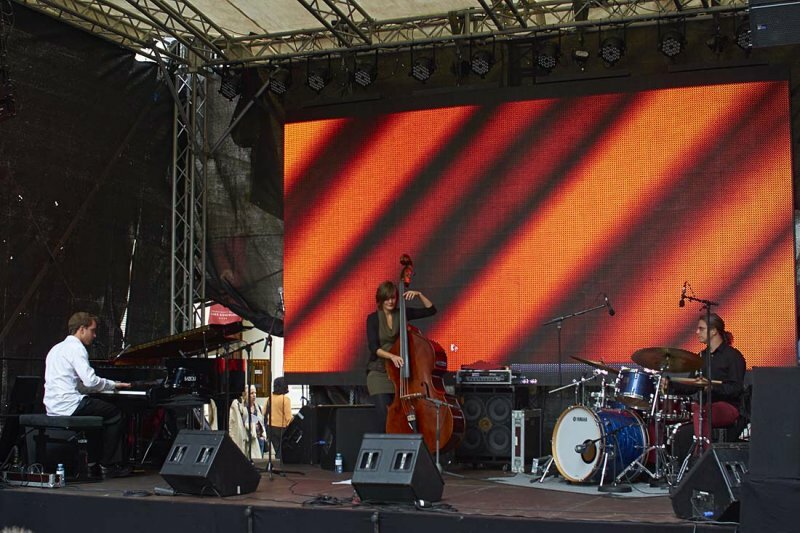 Maximilian Tschida (piano), Judith Ferstl (bass) and Andreas Seper (drums) are focusing more on musicality than on avantgardistic experiments. Treeoo tells eventful stories by combining calm and lyric passages with playful, complex and highly dramatic climaxes. The three musicians change between different moods and develop a diverse range of sound patterns. You can never tell the direction the journey will take. The stylistic spectrum is wide and borders between jazz and other genres are crossed easily. „Zwischen Blättern“ appeals both to the mind and the soul and entertains in an electrifying way. This music is Jazz in its most beautiful and exciting form.